Backpack flag is a great way to promote and advertise while on the move. It is ideal for walking promotion and advertising, lightweight, sturdy and can be used with 3 different types of flag types/shapes – teardrop flag, feather flag and rectangle flag . Our Backpack flag package comes with full kits ready to use. Backpack flag is a great way to promote and advertise while on the move. 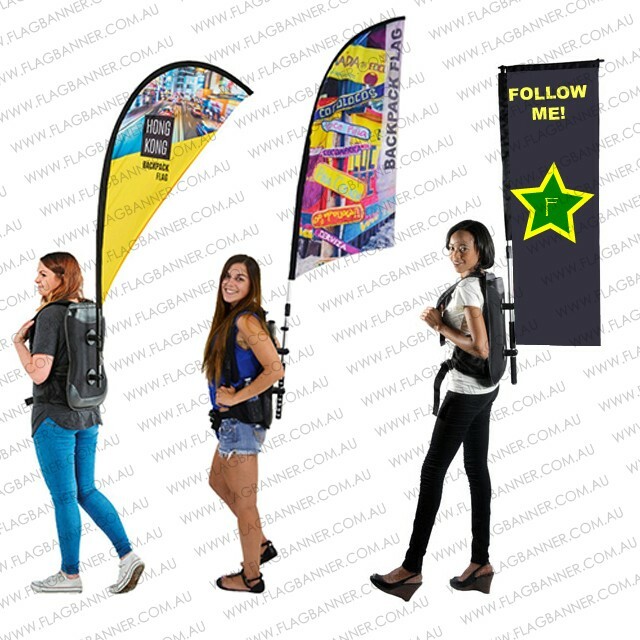 It is ideal for walking promotion and advertising, lightweight, sturdy and can be used with 3 different types of flag types/shapes – teardrop, feather and rectangle style.